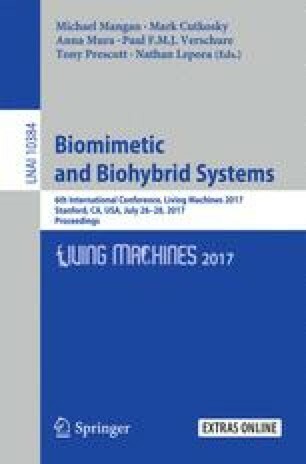 Biomimetics seeks to reveal the methods by which natural systems solve complex tasks and abstract principles for development of novel technological solutions. If these outcomes are to either explain behaviour, or be applied in commercial settings, they must be verified on robot platforms in natural environments. Yet development and testing of hypothesis in real robots remains sufficiently challenging for many in this highly cross-disciplinary research field that it is often omitted from biomimetic studies. Here we evaluate whether the Robot Operating Systems (ROS) can address this issue taking desert ant navigation as a case study. We demonstrate and discuss both the strengths and weaknesses of the current ROS implementation with regard to the specific needs of biomimetic researchers of varying technical experience, and describe the establishment of our central code repository with user guides to aid novice users.